White wheat beer, 12 IBU, 4.2% Alc./vol. 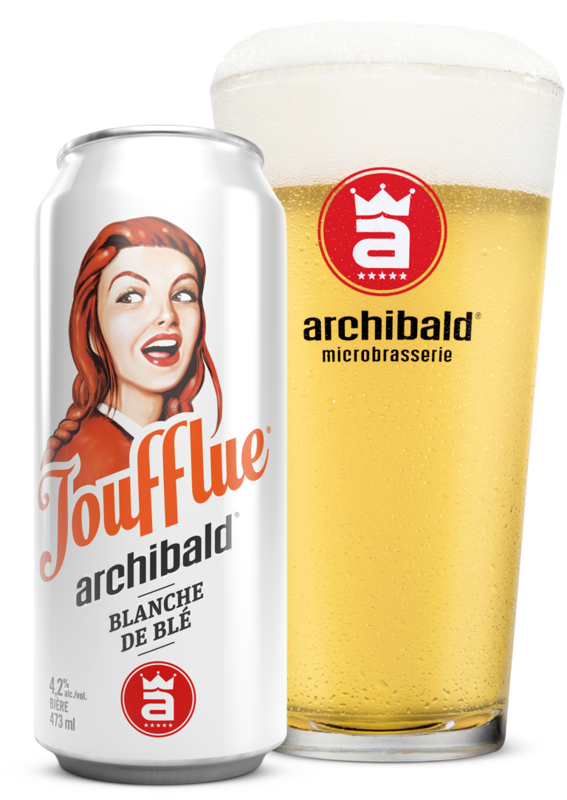 Refreshing light-bodied Belgian style Blanche on lees that has an inviting, aromatic nose with notes of citrus, coriander and wheat. Delicate hops harmonise perfectly with a light body in this highly refreshing brew.